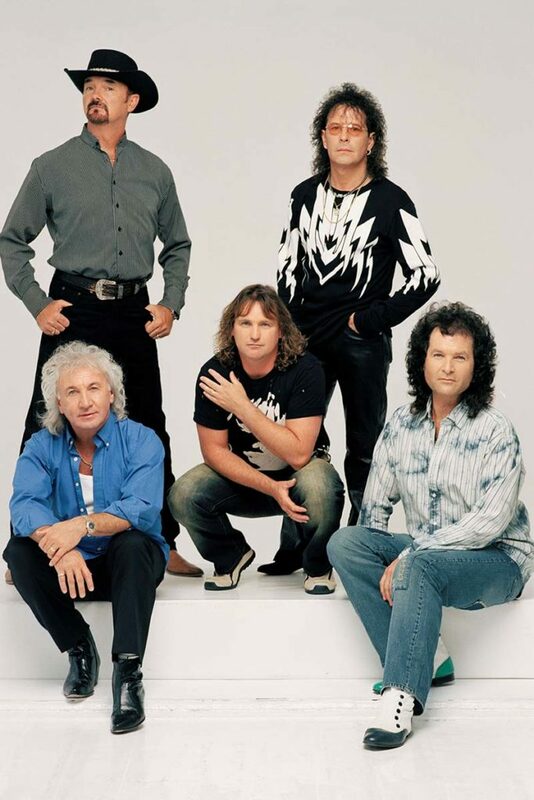 Hit UK band Smokie is among the first headline acts announced for the 2019 Airlie Beach Festival of Music. With sold out tours around the globe, platinum selling albums spanning five decades and over 25 million albums sold worldwide, Smokie is one of the world’s most successful bands, with a place in the time-­-honoured rock n’ roll elite. From their chart-­-topping hits like ‘Oh Carol’ and ‘I’ll Meet You At Midnight’ to their landmark ballad of unrequited love for Alice, this is an act not to be missed. “A lot of hit record songs and sore throats the next day from all the singing,” is what founding member Terry Uttley is promising fans in Airlie Beach. “We only get to come to Australia once every three years because of our commitments to most of the rest of the world, so join us live for this performance in paradise,” he said. Also heading to the festival is Australian icon John Williamson. 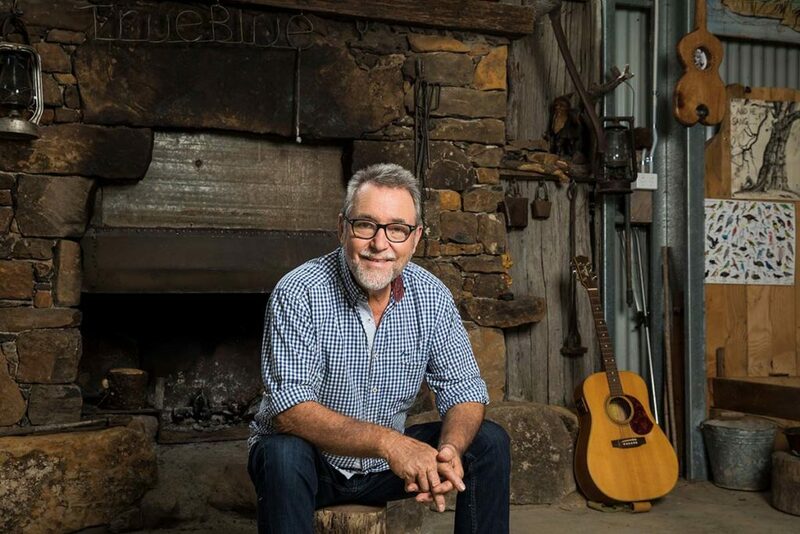 From his first song, ‘Old Man Emu’, which went to Number One for five weeks in 1970, to his tunes of today, Williamson has continued to create enduring hits including ‘True Blue’, ‘Hawkesbury River Lovin’ and ‘Raining on the Rock’ to name but a few. 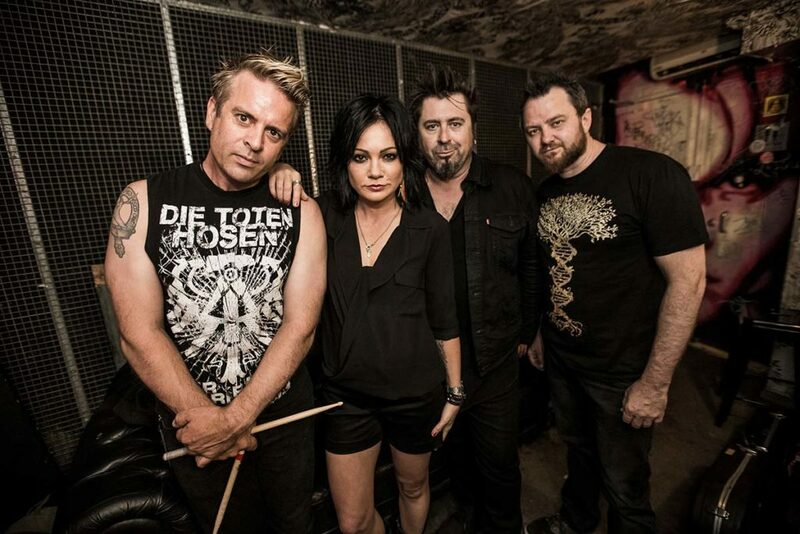 From Adelaide to Airlie Beach, The Superjesus is another act destined for the main stage at the Whitsunday Sailing Club. Having recently celebrated the anniversary of their platinum-­-selling album ‘Sumo’, the band is in red-­-hot form and ready to rock the Whitsundays. 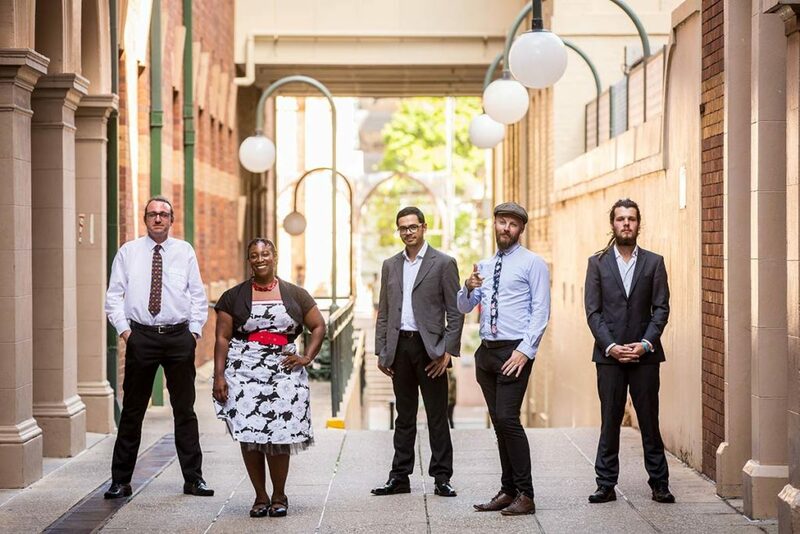 Fresh from their performances at the festival’s sideline event ’21 Party Bands in Paradise’ over the weekend, The Mason Rack Band and 8 Ball Aitken have also made the inaugural 2019 line-­-up reveal. Renowned for their drum duels and onstage antics The Mason Rack Band is a blues-­- rock powerhouse, while 8 Ball’s funky, foot-­-stomping energy and infectious blend of swampy blues is guaranteed to bring the party vibe. Completing the first line-­-up announcement are Melbourne duo Lily & King, acclaimed singer-­-songwriter Karin Page and the 2018 ‘Passport to Airlie’ competition winners Kayso Grande. Festival founder, Gavin Butlin, said there was something for everyone in this release. “We’ve got a top international act with Smokie, an Australian legend in John Williamson and some Aussie rock icons in The Superjesus,” he said. Tourism Whitsundays chief executive officer, Tash Wheeler, said now in its seventh year, the Airlie Beach Festival of Music had become a must-­-do event on the Whitsundays’ calendar.